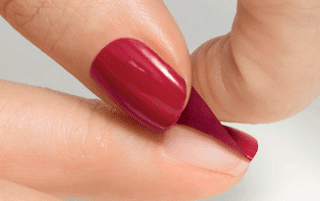 Changing nail polish is as easy as changing clothes with Oriflame’s ONE Coat Peel-Off The ONE. This base coat forms a soft protective layer for the application of varnish, and when you want to change color, simply remove the varnish as if it were a film – even the strongest and glittery tones are easily removed without leaving any residue! This base coat allows you an easy and quick manicure, and protects the nail from stains , for fabulous nails, which match with your state of mind and style. 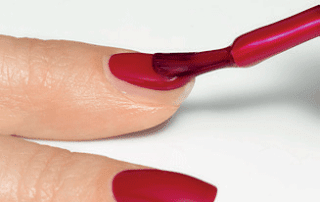 The manicures have never been so easy! Helps protect nails from blemishes. 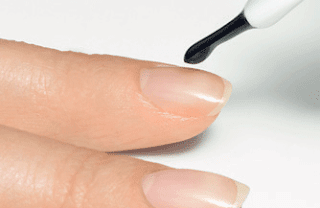 Apply a generous layer on clean nails. Allow to dry thoroughly before applying color varnish. Apply one or more layers of the color varnish, letting it dry between layers. Simply lift the end of the varnish and remove the film. Peel-off base for easy removal of varnish. 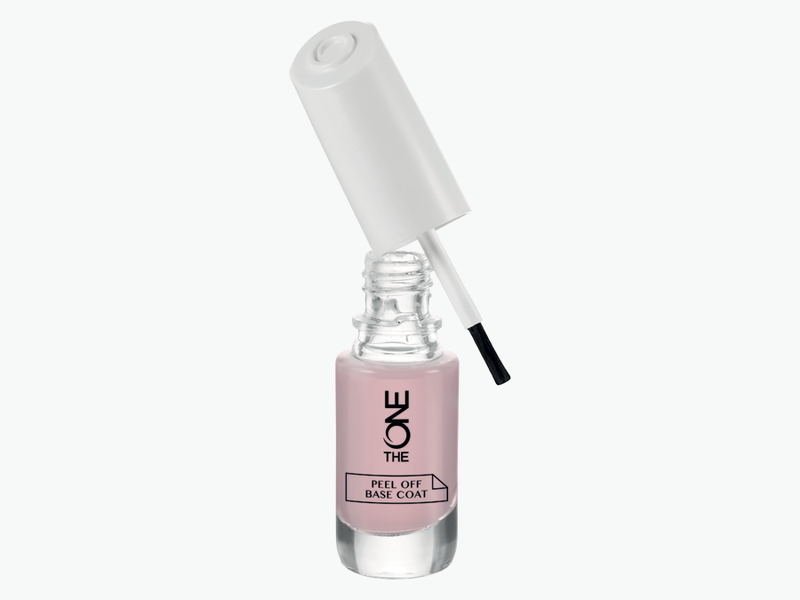 This base coat forms a smooth, transparent layer for the base of the manicure. All types of varnish, including stronger colors and glitter, are removed as if from a film. Helps protect nails from blemishes. Wide brush for easy application. 8 ml.